Julbo revolutionized the market with the introduction of the “Vermont”, mountaineers could now ascend summits with proper eye protection. These «glacier» sunglasses marked the start of climbing’s glory years, as mountaineers set out to conquer the highest peaks in the world. Adopted by rock stars as well as climbers, they soon became a collector’s item. 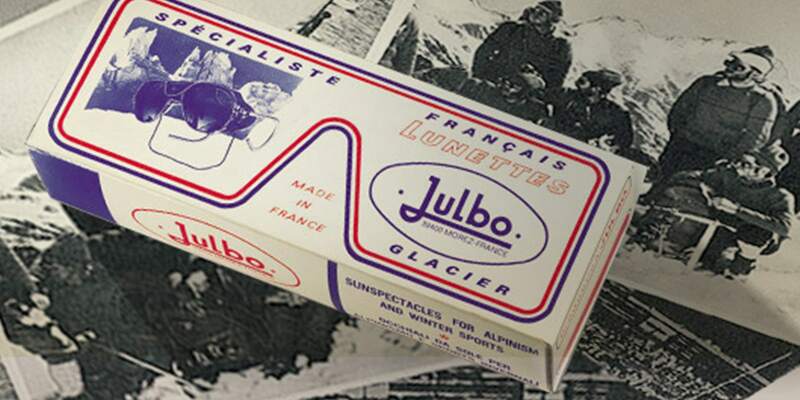 Julbo went much further than simply naming its products after famous summits such as Everest, Makalu and Annapurna. it developed and tested them by taking them up the 8000ers including Everest, Makalu, K2, Gasherbrum ii, Broad Peak and Nanga Parbat on the face of its technical adviser, yannick Seigneur. To mark the start of the «fl uorescent fun» decade, mountaineers unchained their energy for achievements! 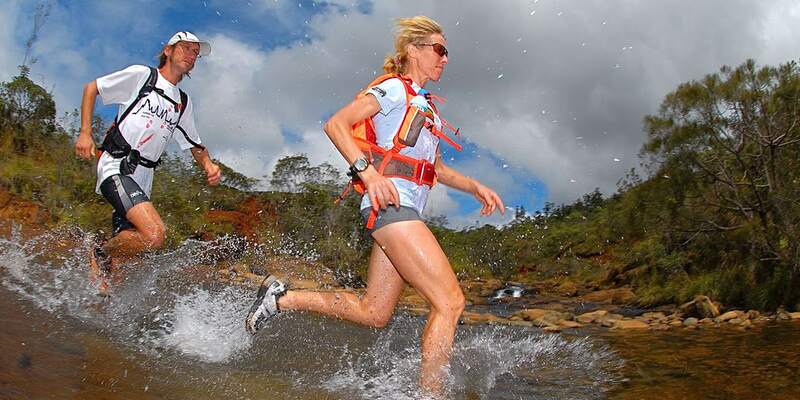 Julbo supported the race to peak performance of these special advisers. For example, Éric Escoffi er climbed three 8000m peaks in less than three weeks in the Himalayas. 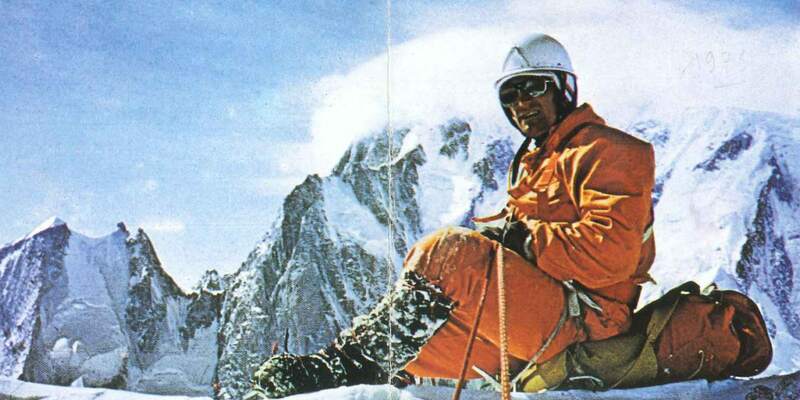 And Patrick Gabarrou was famous for his little «outings», such as «Le voyage du Gab» with 7 north faces climbed in three days in the Mont Blanc massif. In the mountains the focus was still on performance, particularly with the exploits of Christophe Lafaille. 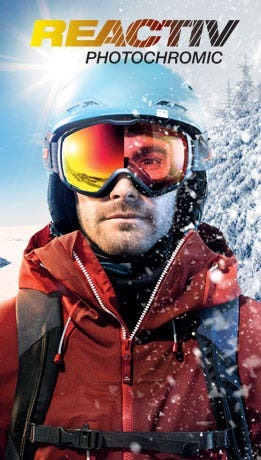 Having established itself as a benchmark brand for sun protection in extreme environments, Julbo expanded its expertise to other worlds and other countries. The company launched Nautic, with Franck Cammas who joined the team in 1998. 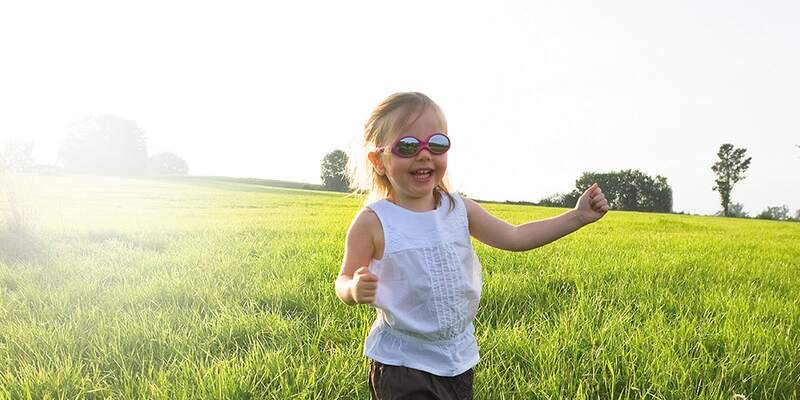 This decade also saw the introduction of the Baby range, offering outstanding protection for the delicate eyes of children. 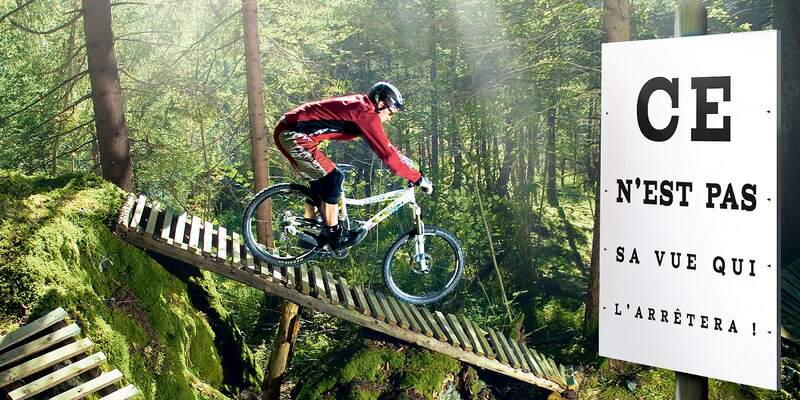 In this multisport era Julbo attacked all fronts and all the elements. it supported Mike Horn on his incredible epic journeys around the world. 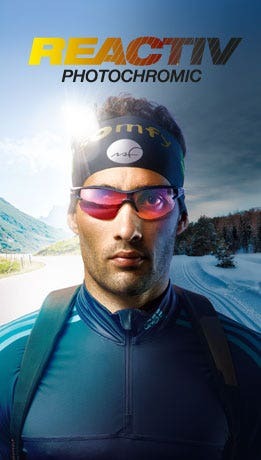 On track and trail, following the explosion of outdoor sports such as trail running and mountain biking, if it was moving Julbo was there, with products perfectly adapted to each sport. 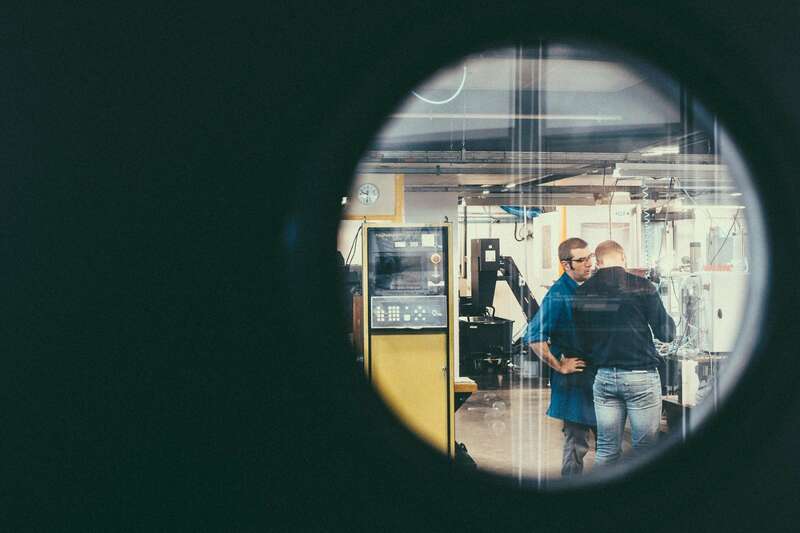 Julbo further strengthened its expertise with increasingly technical lenses (Zebra, Zebra Light, Octopus, Cameleon, Falcon) to meet every outdoor need. 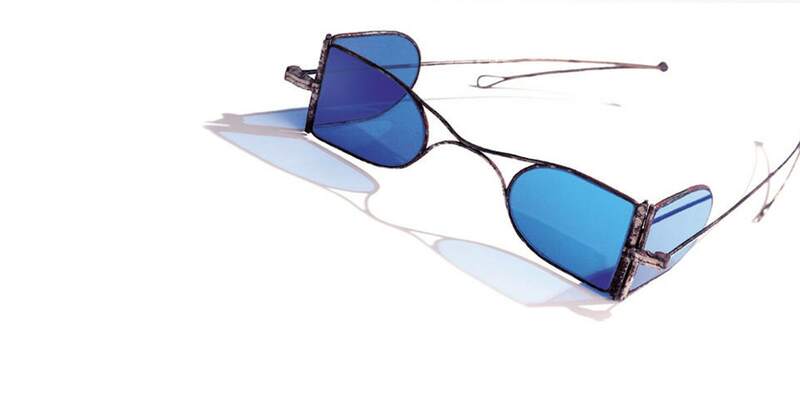 With the creation of its RX Trem program, honoured with a Silmo Gold Award, Julbo revolutionized the world of sunglasses. 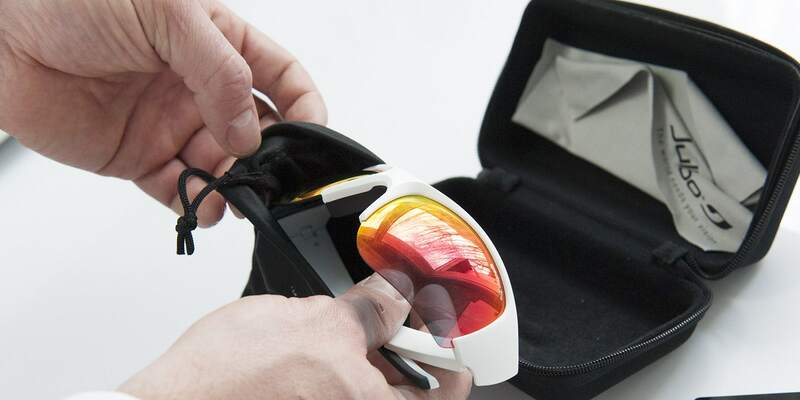 All wearers of prescription eyewear could now live their sport to the full with the first Julbo 100% prescription sunglasses. 125 years fly by when your head is always full of ideas and dreams. Drawing inspiration from its heritage Julbo wants to be known for its outdoor spirit in the eyewear market. We will soon be releasing new ranges and new products but always with that same taste for adventure and freedom that allows everyone to see the world even better.